姬芬竹, 张梦杰, 王瑞, 等. 冲压空气涡轮叶片设计和气动性能数值模拟[J]. 北京航空航天大学学报, 2018, 44(7): 1387-1394. 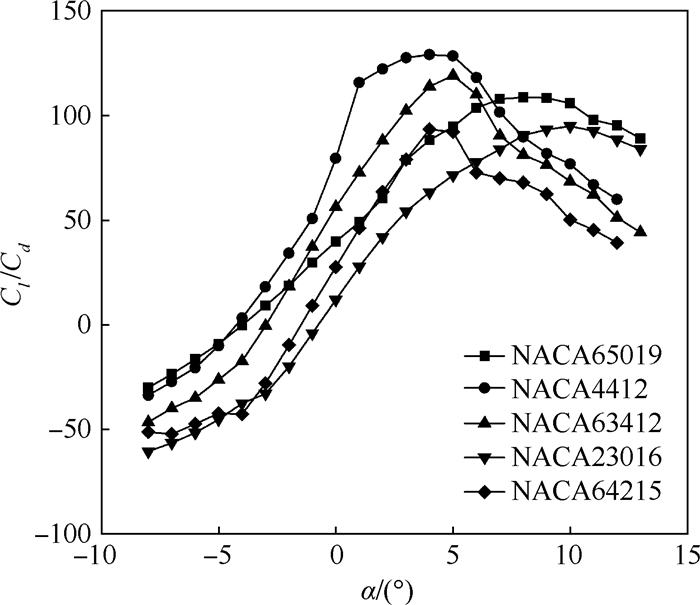 JI F Z, ZHANG M J, WANG R, et al. 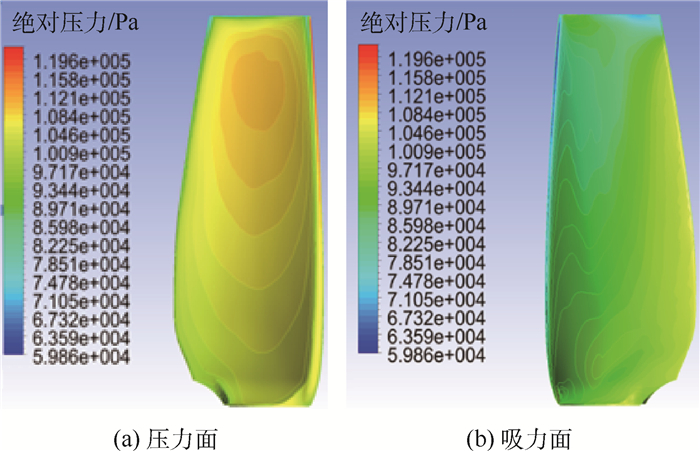 Blade design and aerodynamic performance numerical simulation on ram air turbine[J]. Journal of Beijing University of Aeronautics and Astronsutics, 2018, 44(7): 1387-1394. Abstract: Ram air turbine (RAT) is a part of the emergency energy system in plane. It can extract energy from airflow through rotating turbine. Design of turbine blade and study on aerodynamic performance are the key for utilizing airflow energy efficiently. Aimed at the power needed by some type of emergency energy system, we designed turbine blade based on the momentum-blade element theory. Then aerodynamic performance of RAT is simulated by using computational fluid dynamics (CFD) method. Besides, the method of multiple rotation frame (MRF) is used to simulate 3D mixed flow field of the RAT where the pitch angle is adjustable. The performances of turbine power and rotor power coefficient are studied varying with airflow velocity and flight altitude. Distribution of pressure and velocity on blade surface are analyzed. The results show that the extracted power and rotor power coefficient of RAT vary with airflow velocity and pitch angle. RAT has different dynamic performance at different flight altitudes in the flight envelope. Constant power could be obtained by adjusting the pitch angle of RAT. Besides, flow state of the whole field is ideal, but there is still room to improve. KOERNER M. Recent developments in aircraft emergency power[C]//35th Intersociety Energy Conversion Engineering Conference and Exhibit (IECEC). Reston: AIAA, 2015: 12-19. MANWELL J F, MCGOWAN J G, ROGERS A L. Wind enery explained: Theory, design and application[M]. New York: John Wiley & Sons Ltd., 2002. BURTON T, SHARPE D, JENKINS N, et al. Wind energy handbook[M]. New York: John Wiley & Sons Ltd., 2001. BETZ A. Schraubenpropeller mit geringstem energieverlust. dissertation[R]. Gottingen: Gottingen Nachrichten, 1919. 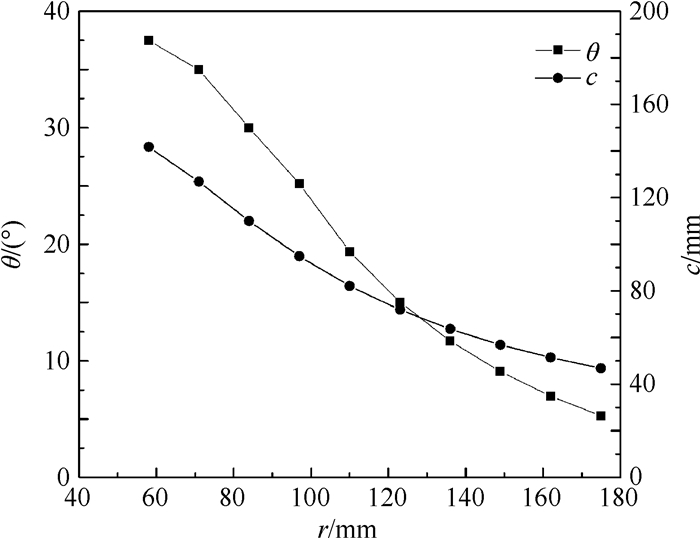 WILSON R E, LISSAMAN P B S. Applied aerodynamies of wind power machines[R]. Washington, D. C. : NASA STI/Recon Technical Report N, 1974. GAO X, HU J. Numerical simulation to the effect of rotation on blade boundary layer of horizontal axial wind turbine[C]//2010 World Non-Grid-Connected Wind Power and Energy Conference. Piscataway, NJ: IEEE Press, 2010: 1-4. 周世刚, 刘红, 王佳莉. 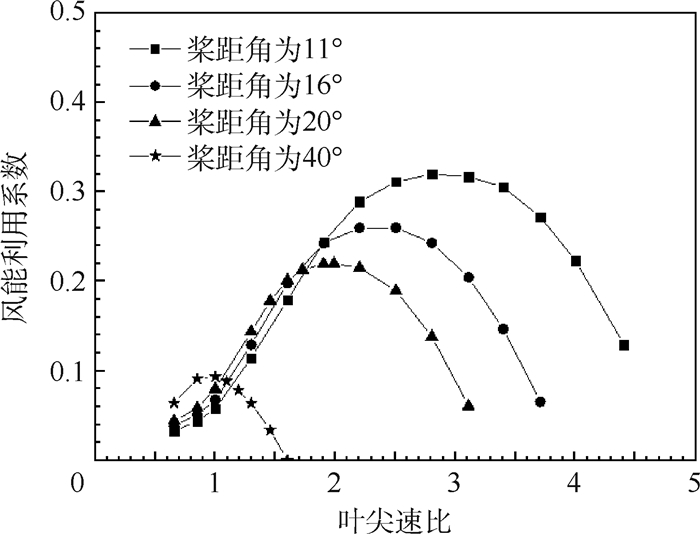 冲压空气涡轮验证技术研究[J]. 测控技术, 2016, 35	(Suppl): 364–367. CHOI N J, SANG H N, JEONG J H, et al. Numerical study on the horizontal axis turbines arrangement in a wind farm:Effect of separation distance on the turbine aerodynamic power output[J]. Journal of Wind Engineering & Industrial Aerodynamics, 2013, 117	: 11–17. 刘勇. 风力发电机气动性能数值模拟[D]. 哈尔滨: 哈尔滨工业大学, 2007: 33-35. LIU Y. 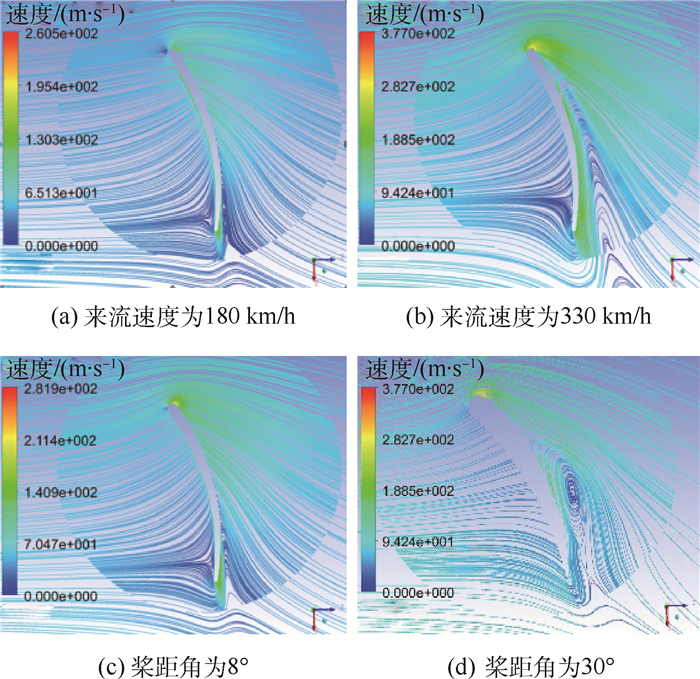 Numerical simulation of wind turbine aerodynamic performance[D]. Harbin: Harbin Institute of Technology, 2007: 33-35(in Chinese). 方祥军, 刘思永, 王屏. 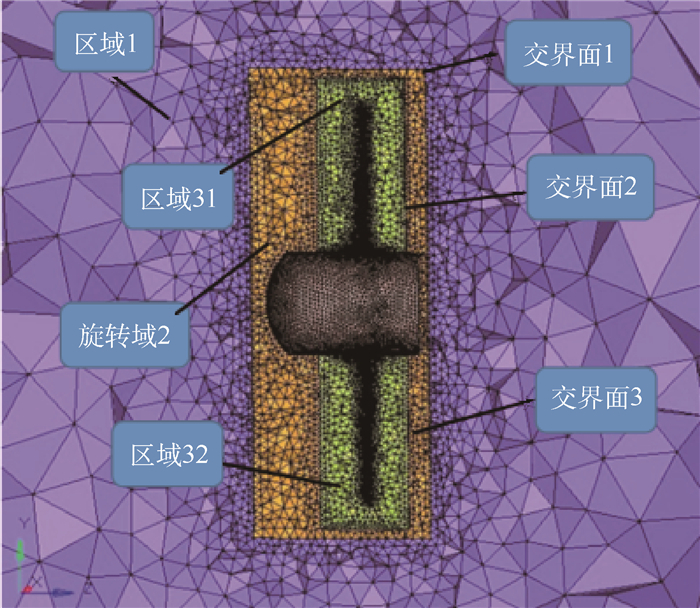 可变桨距冲压空气涡轮混合型流场数值研究[J]. 北京航空航天大学学报, 2004, 30	(2): 152–155. 何玉林, 李海峰, 金鑫, 等. 风力机叶片翼型气动特性模型[J]. 机械科学与技术, 2010, 29	(12): 1589–1594. 查健锐, 杨殷创, 钱燕. 基于Fluent的多翼型低速气动特性比较[J]. 合肥师范学院学报, 2014, 32	(6): 38–42. 勒古里雷斯D. 风力机的理论与设计[M]. 施鹏飞, 译. 北京: 机械工业出版社, 1987. LE GOURIERES D. Design and theory of wind turbine[M]. SHI P F, translated. Beijing: China Machine Press, 1987(in Chinese). 王瑞. 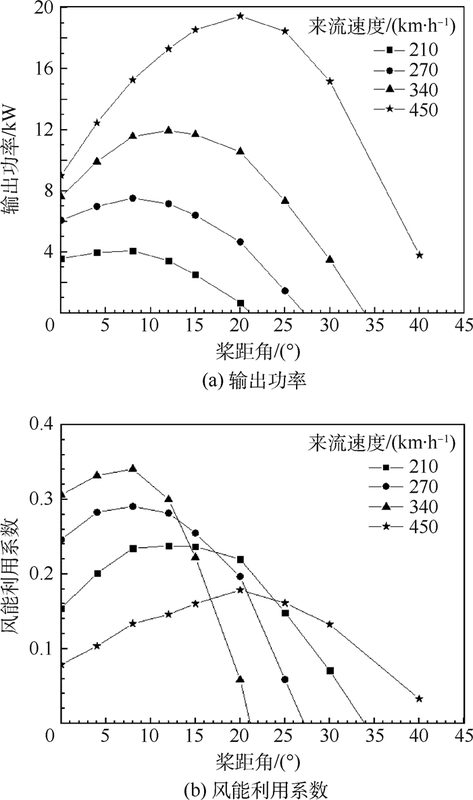 冲压空气涡轮多工况动力性能研究[D]. 北京: 北京航空航天大学, 2017. 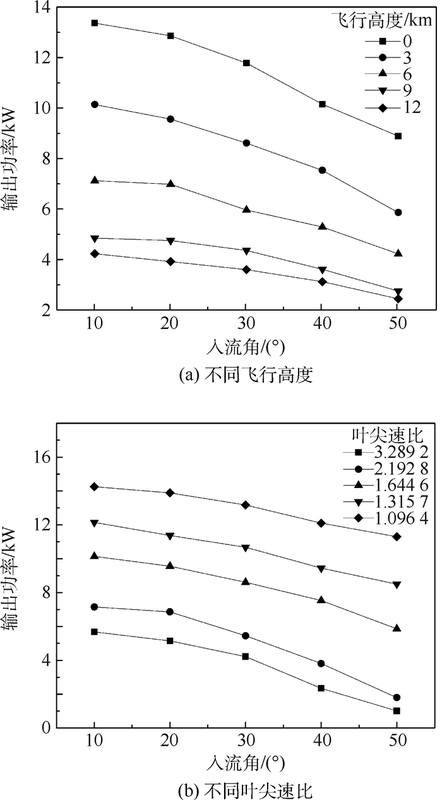 WANG R. Study on dynamic performance of ram air turbine under different working conditions[D]. Beijing: Beihang University, 2017(in Chinese). 王健, 卢岳良, 杨斐, 等. 两型冲压空气涡轮翼型气动特性分析[C]//第六届中国航空学会青年科技论坛, 2014: 5. WANG J, LU Y L, YANG F, et al. 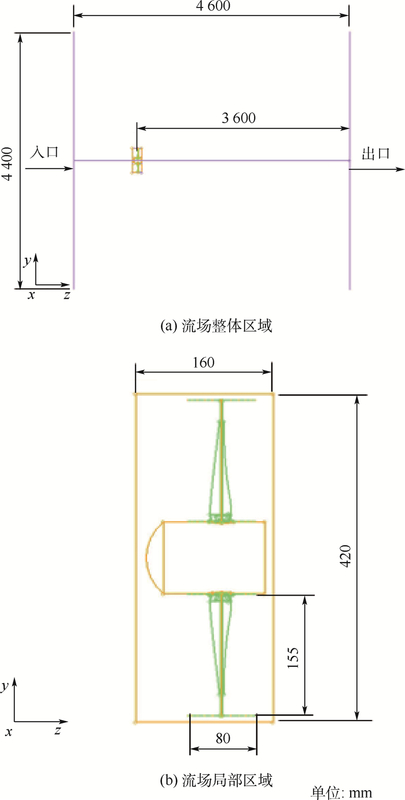 Aerodynamic characteristics analysis of two ram air turbine airfoil[C]//The Sixth China Aviation Society Youth Science and Technology Forum, 2014: 5(in Chinese).